It’s with the usual big sigh of relief that I have marked the close of another school year, and the completion of many of the jobs that get left over in the rush to get there. I hope that you all had a wonderful Christmas with family and friends, and that 2014 brings a sense of excitement and inspiration. 2013 was another jam-packed year of activities for all of our KMEIA branches which continue to provide valuable professional development opportunities and newsletters. 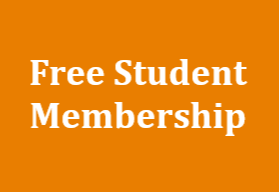 I am so proud of the time and energy that is constantly put into these areas, and like all of our members, I appreciate those chances to reflect on my teaching, get new ideas, and network with friends and colleagues. 2014 will be particularly exciting for the NSW Branch of KMEIA, as they host our National Conference, “Bridging the Gap”, 29th September to 2nd October. I would encourage everyone to take advantage of the Super Early Bird registrations which are excellent value! I wish the NSW Conference committee all the best in their preparations. 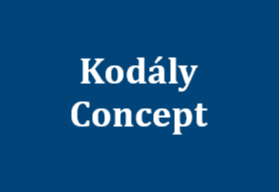 Many of our members were able to attend the International Kodály Symposium held at Kecskemet in July last year. We enjoyed the variety of papers, workshops and concerts, and some of us even enjoyed the amazing heat of a European summer – who knew? It’s funny how sometimes the only way to catch up with an Australian colleague is to go overseas! It was also inspiring to see the Australian presenters applauded in this forum. 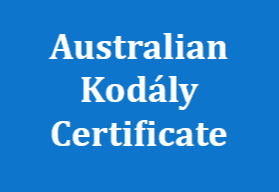 I would encourage all of you who have not previously studied for the Australian Kodály Certificate to consider taking on this training in 2014. Participants always remark on how intense the training is, but also how empowering it is to engage in improving their own personal musicianship skills, and to be completely immersed in classroom pedagogy. Completing 60 hours in one level will also be a significant investment in PD requirements. I would like to thank you all for your continued support of KMEIA, and for the work that you do in providing quality music education programmes in your schools, centres and studios. On behalf of the National Council of KMEIA, I wish you a very successful and happy 2014.